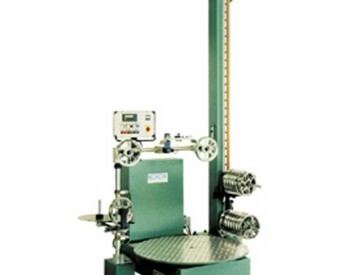 The PH-1000E pallet winder was developed especially for the secure winding of pre-stamped articles. The products are wound onto round pallets with the insertion of interleaf paper. 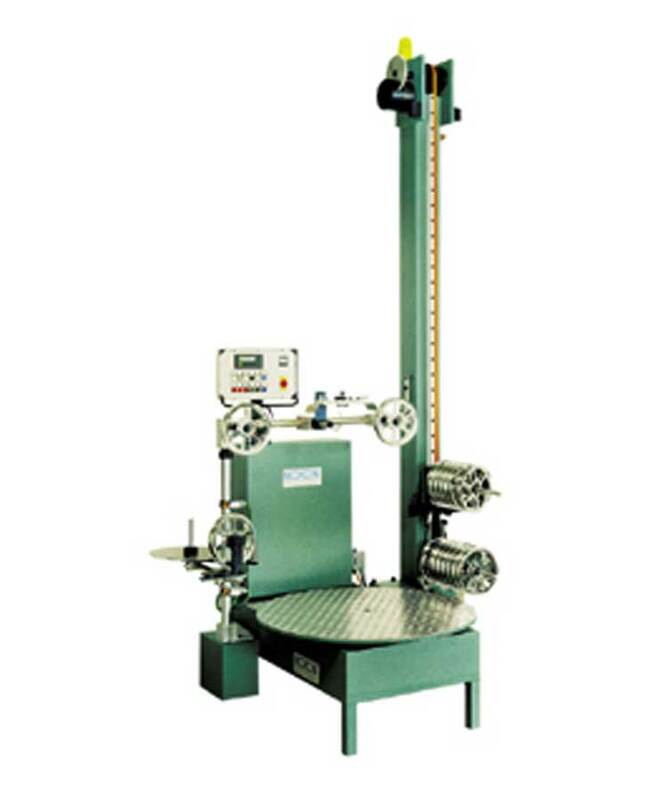 The integrated accumulator retains material during the coil change, including parts counting.